Earlier this month (January 6th to be precise) I finished writing my first novel. It’s taken me a couple of weeks to get around to sharing this amazing news on my blog, maybe because it’s taken me this long to really take in the fact. I have finished a novel. It seems so surreal to me. I’ve been writing seriously for 8 years now and for a while I never thought I’d get around to finishing one. And now I have. In 5 months. You spend 8 years of painstaking attempts and then you knock up a book in 5 months. I’m still not sure I’ve really taken it in. 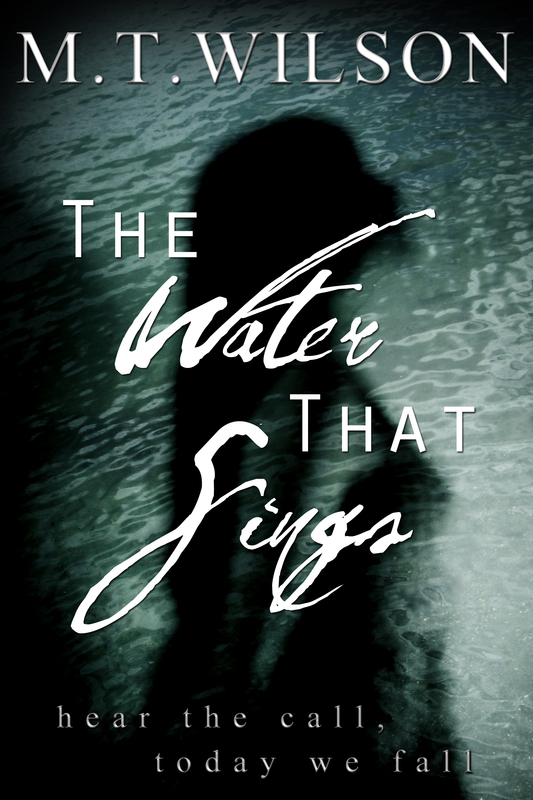 The novel is called ‘The Water That Sings’ and follows the story of Anna, who is diagnosed with schizophrenia. The first draft is 77,565 words long, which is 164 A4 pages (roughly a 310 page normal size novel). Now all I have to do is edit it!